Good news for the clamshell phone model lovers. Samsung will hit the market with a very special device. A lot of time probably passed since you had such a phone into your hand. Some of you really loved it and Samsung knows that. 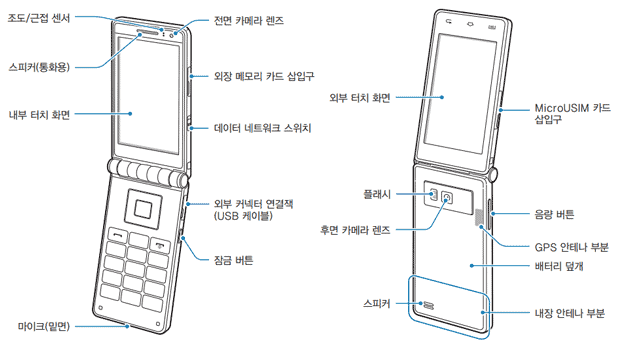 The form of the device will be changed a little bit, but Samsung will keep the original idea of a the clamshell phone. Also, Samsung will give a glimpse of innovation to the device, as they will probably add a touch screen function and some features from the present world of smartphones. So, Samsung will equip the device with a Snapdragon 400, 2GB of RAM and a 3.67 inch AMOLED display. The traditional keyboard will be replaced with another screen which we have no information about it yet. Samsung hopes that this phone will become very popular as many persons are very “old-fashioned”. However, some specialist are already rising their eyebrows when they read the rumors. Let’s hope that Samsung will make a great job and will offer the world of smartphones another good device.